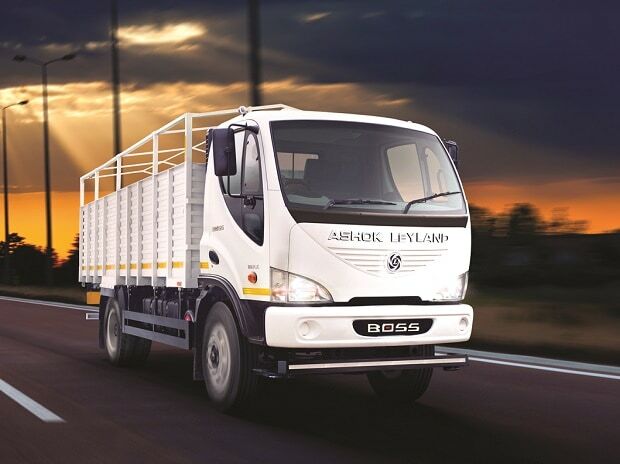 Commercial Vehicle major Ashok Leyland has launched an integrated electric vehicle unit at its Ennore plant, which it claims is India's first such facility. The unit is equipped to design, prototype, test, process prototyping and design solutions for electric vehicles, the company said. Ashok Leyland said that considering the rapidly evolving and changing market and technology, the unit has been conceived as an in-house start-up facility in order to stay flexible and fast. The in-house facilities include engineering, prototyping and testing for motors, battery modules and packs, and a power electronics lab. The announcement was made as part of the 70th anniversary celebrations of the company. The EV unit is equipped with digital tools for manufacturing and field tracking. The facility, along with Ashok Leyland's eMobTech centre in IIT-Madras Research Park, will generate and implement all services and solutions related to e-mobility, for the company. Vinod Dasari, managing director, Ashok Leyland, said that the EV centre in Ennore will give it an edge throughout the evolution of e-mobility. "Currently, we are the only OEM globally to offer different energy management strategies and an architecture which is modular. Our plan is to start working on new product platforms in EVs such as eLCV, low-floor city buses, last-mile connectivity and power solutions products," he said. The company has also launched a host of new business models including eMaaS (eMobility as a Service) and eMSol (eMobility as a Solution) to offer services to the end customers and capture more value. Karthick Athmanathan, BU Head, EV's and eMobility, with Ashok Leyland, said that the focus is on internal initiatives for safety, reliability and optimising total cost of ownership. "At present, we have a capacity to take care of about 5,000-10,000 vehicles per annum, with different battery and chargning options. We have leveraged start-ups in India as well as from abroad, to bring in innovative yet cost-effective solutions that are offered by us on a turnkey basis," he said. The idea is to have a mature and dynamic portfolio of products, services and solutions when the volume market takes off in a few years.